T.E.C. 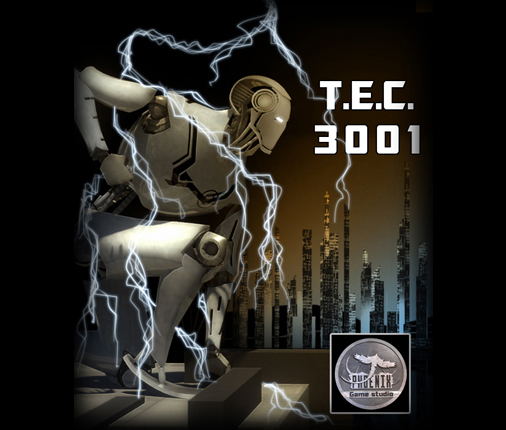 3001 was developed and published by Phoenix Games. It was released on August 24, 2011 and retails for 240 MSP. A copy of the game was provided for review purposes. T.E.C. 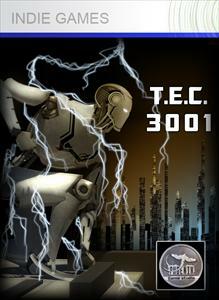 (Telsa Energy Collector) 3001 is a fast paced platformer, but unlike most T.E.C. 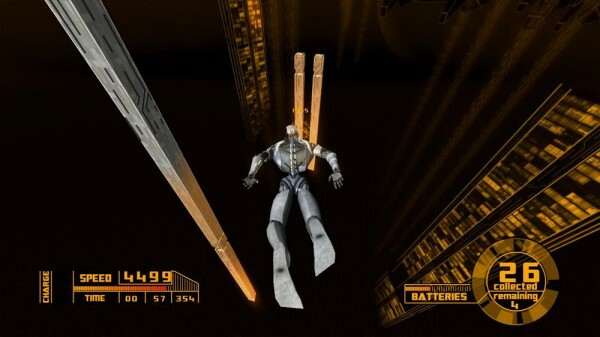 3001 is not a side-scroller of any sort. 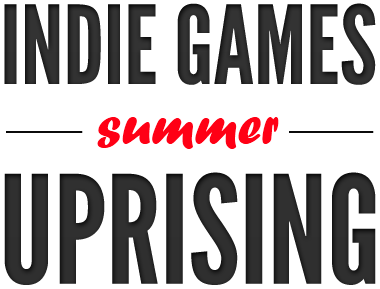 It is actually a fast paced, third-person running game where you must traverse different obstacle courses by dodging, sliding, or jumping. With the camera locked in the air behind you as you travel forward into the distance, T.E.C.3001 immediately sets itself up to look and feel different then everything else in its genre. 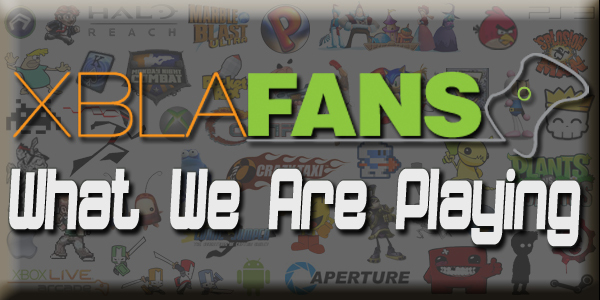 Will this be enough to set it apart and stand out in one of the most crowded genres on any console?